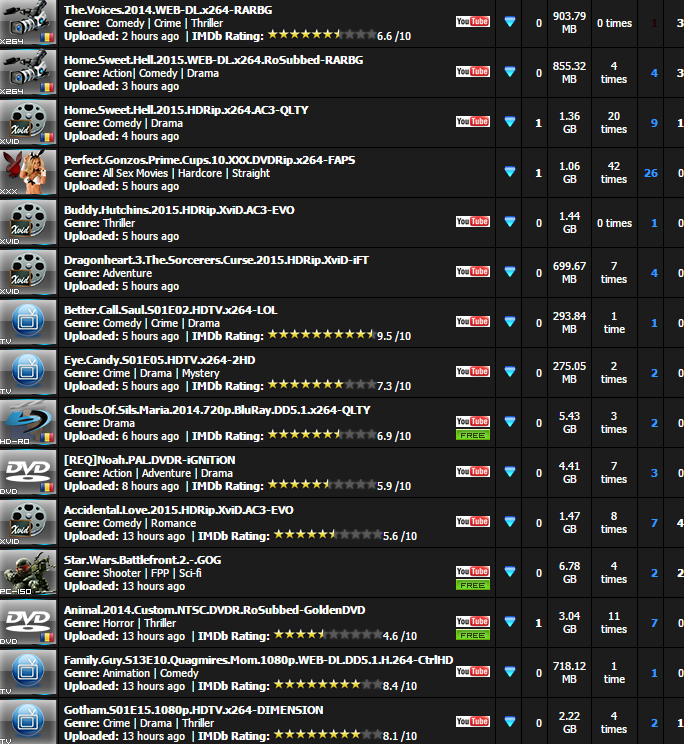 DataScene (DS) is Open for Signup! Mass spamming to get users is pathetic. Who the f**** gave them my email ? I will never use a site with such shady practices. They used my email too, this is not the way to go if they want to get users. 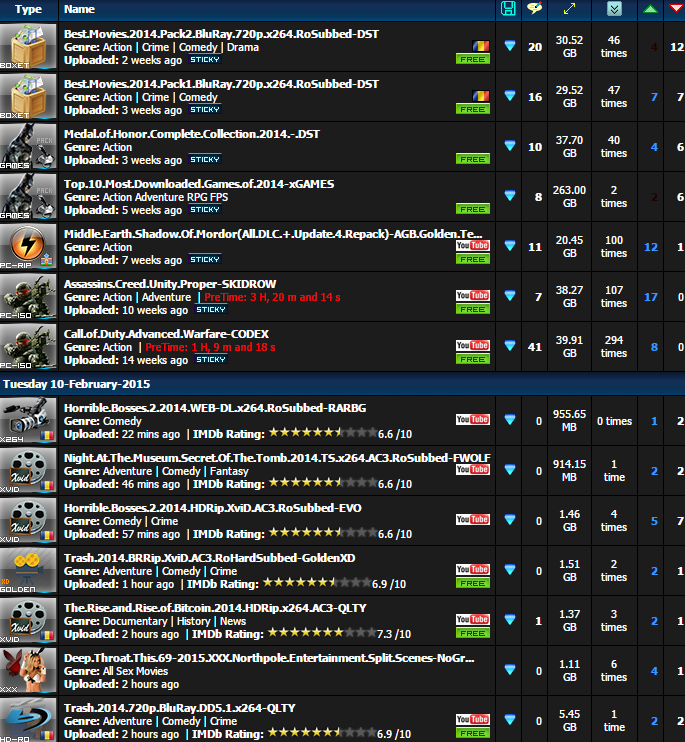 Malwarebytes is blocking this site.